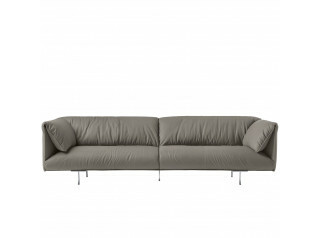 Eskilo Sofa has clear and warm shapes, suitable for comfortable everyday use. 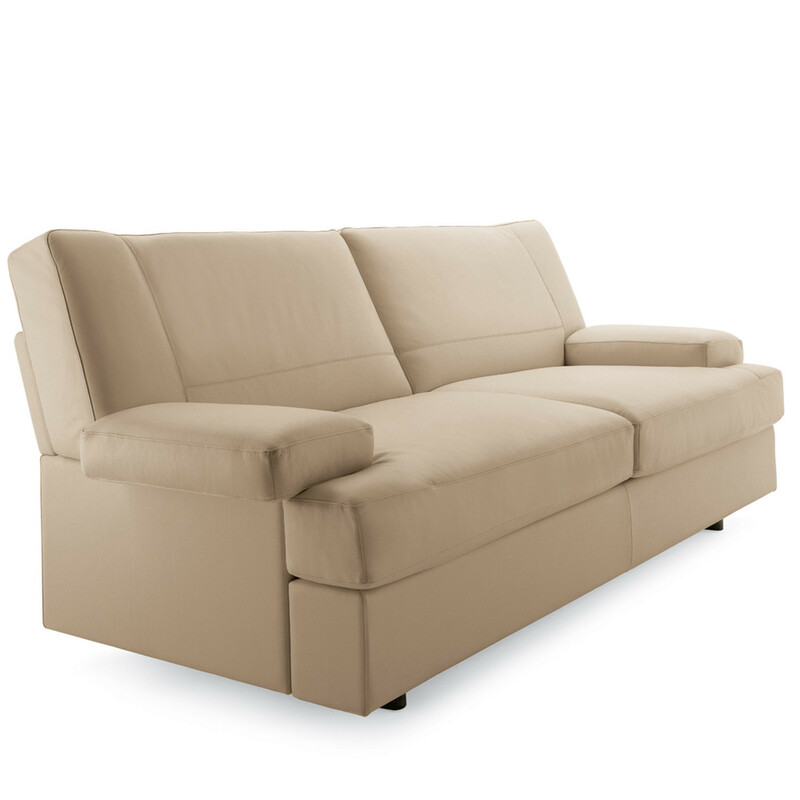 Back cushions are available with standard or high back to deliver superior comfort. 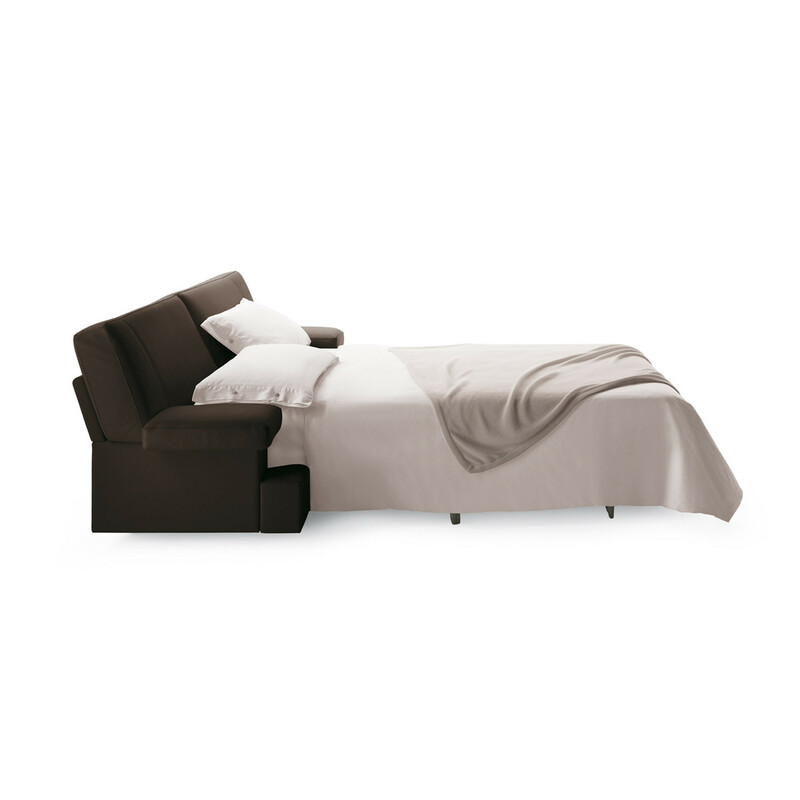 Eskilo sofa is available with an integrated fold-out bed. 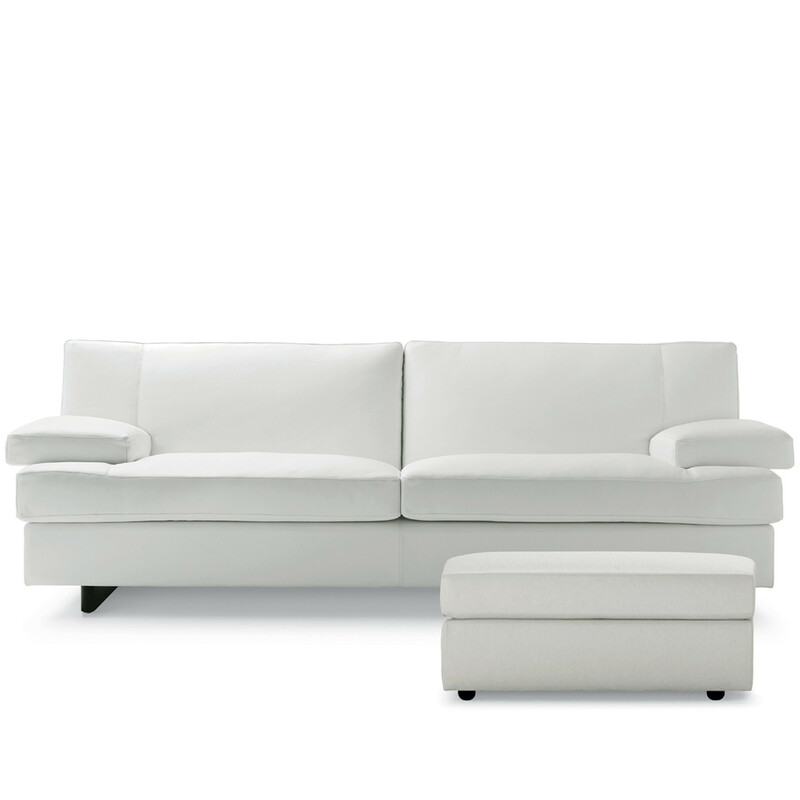 The internal frame is made of seasoned beech wood, while a polyurethane foam insert along with goose feather ensure a luxurious seating experience. 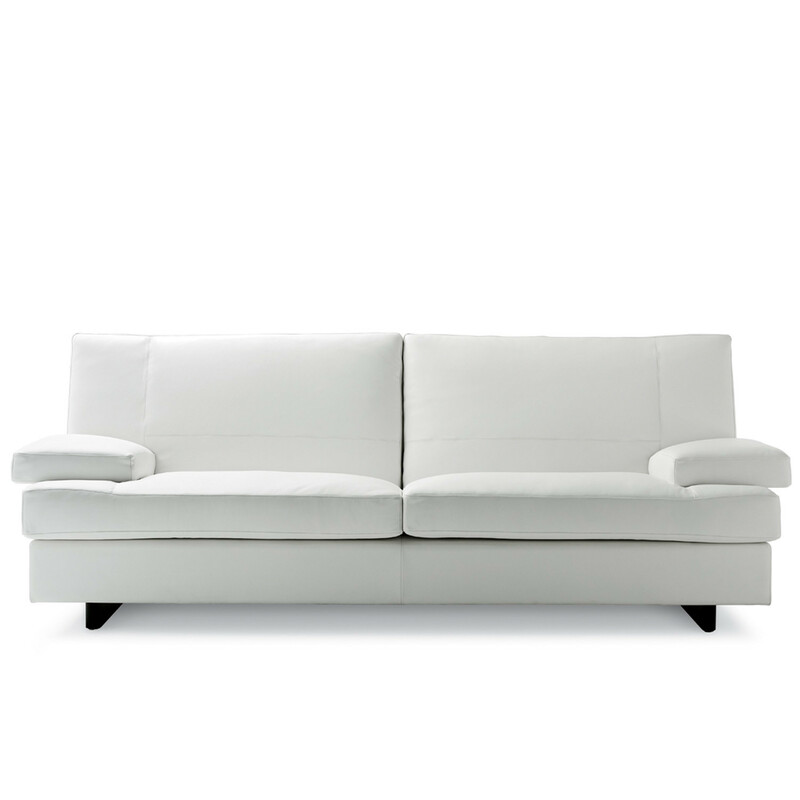 Cushions are upholstered in Pelle Frau leather or Poltrona Frau fabric selection. Feet are made of black painted wood. 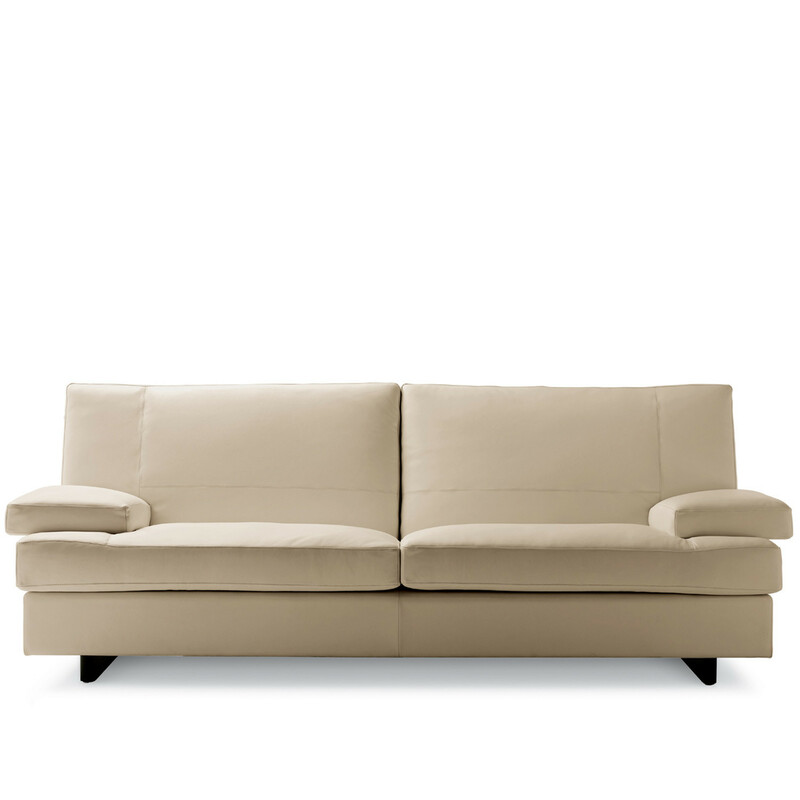 You are requesting a price for the "Eskilo Sofa"
To create a new project and add "Eskilo Sofa" to it please click the button below. 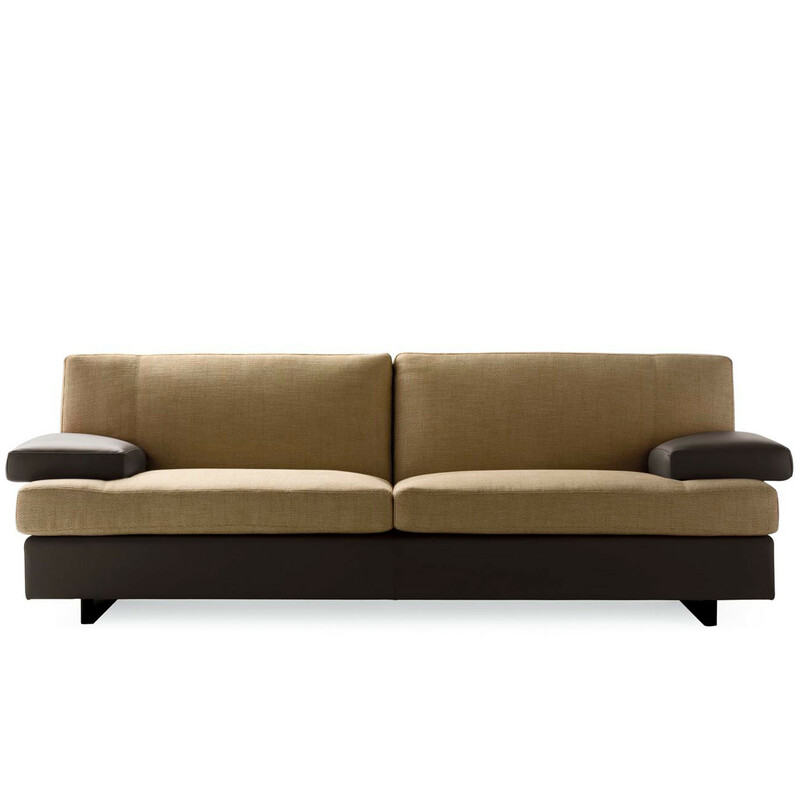 To add "Eskilo Sofa" to an existing project please select below.